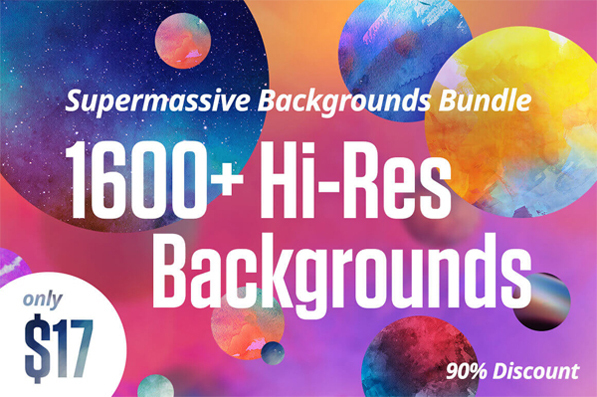 Introducing The Hi-res Backgrounds Bundle from our friends at mightydeals. 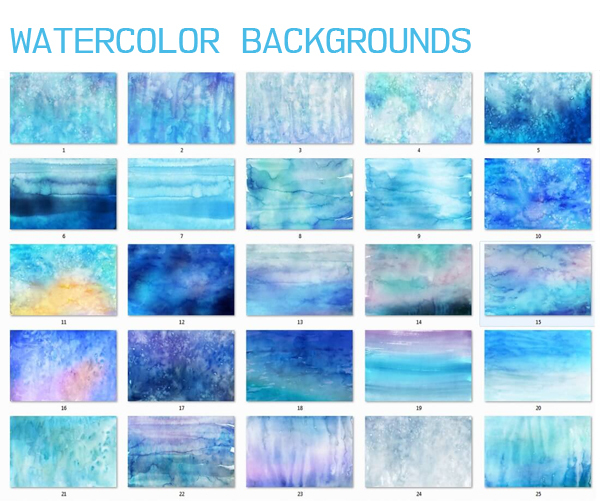 This amazing hand-made backgrounds is great to use on a wide variety of projects including: flyers, posters, greeting cards, presentations, websites, business cards and more. This set is over 94% off! Grab your copy today along with lots of other fabulous products, hurry! this offer is limited time only. 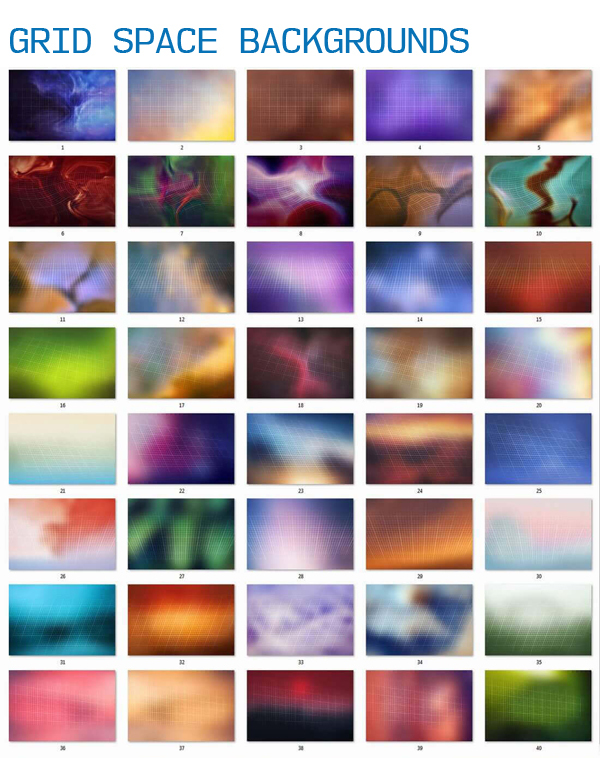 1600+ professional, hand-made backgrounds to your designer’s toolbox today! Compiled from 19 different background sets, this supermassive bundle covers an enormous range of background themes from watercolor to space to grunge! Your purchase includes an extensive license that means you can use any of these backgrounds an unlimited number of times on both personal and business projects of yours. 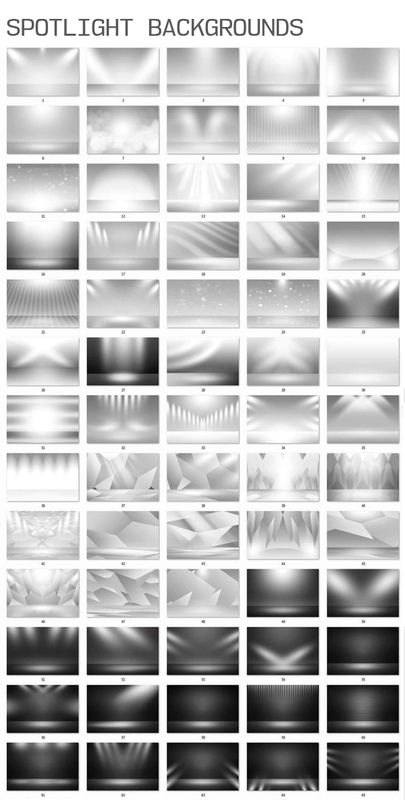 These hi-res jpg files are almost all at a 300 dpi and resolutions ranging from 2560×1600 px up to 6000×4000 px.